The return to Nottingham Forest of new manager Martin O’Neill ended in disappointment as Bristol City snatched a 1-0 win. Photographer Jez Tighe captured these faces of Forest fans at the City Ground who are hoping the former playing hero can rekindle their Championship promotion hopes. 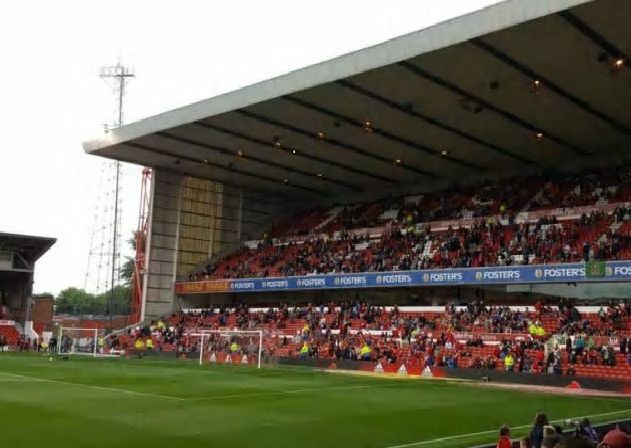 Nottingham Forest fans ahead of the match against Bristol City.